Discover spiritual laws within Nature’s Design in this book for everyone who has ever felt a spiritual connection to the garden and the world of nature. In this era of “going green,” author Edward F. Sylvia shows how we can make positive changes in the world and in our personal lives. 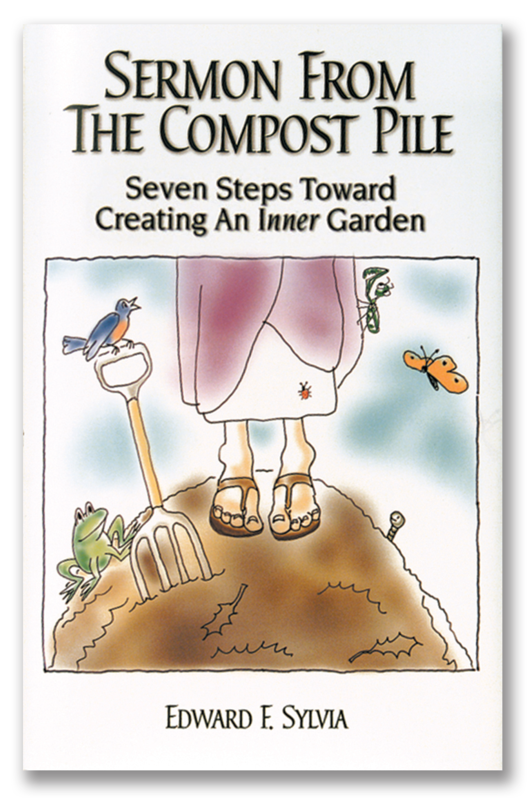 The process of creating an eco-friendly garden offers unexpected insights into cultivating our consciousness to become a beautiful “inner” garden whose fruitfulness is rooted in the fertile ground of holistic spiritual principles and love. First published in 2001, the book’s story of the spiritual concepts supporting a sustainable way of life are still relevant today, and are actually proving themselves to be timeless. For more information and photos of the gardens, visit http://www.innergardening.net.